Includes hotel taxes and hotel service fees but excludes city tourist taxes and extra guest charges. This 2 star hotel is located in the city centre of Cairns and was established in 1996. It is close to the Esplanade and the nearest station is Kuranda Scenic Railway. 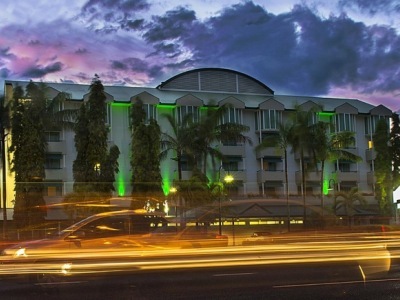 This 2 star hotel is located in the city centre of Cairns and was established in 1985. It is close to the Esplanade and the nearest station is Kuranda Scenic Railway. This 4 star hotel is located in the city centre of Cairns and was established in 1994. It is close to the Esplanade and the nearest station is Cairns. 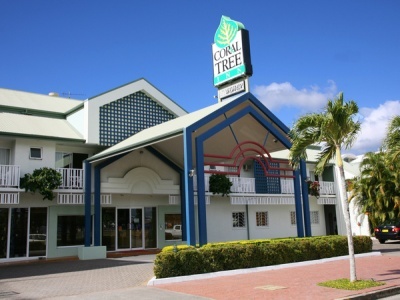 This 3 star hotel is located in the city centre of Cairns. It is close to the Great Barrier Reef and the nearest station is Cairns Central. 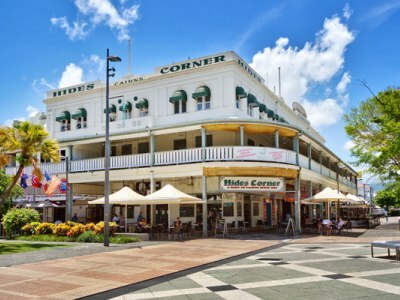 This 3 star hotel is located in the city centre of Cairns. 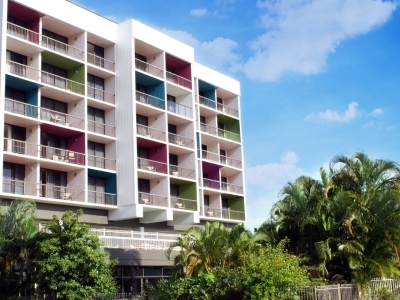 This 4 star hotel is located in the city centre of Cairns. It is a short drive away from the Cairns and the nearest station is Cairns Central. 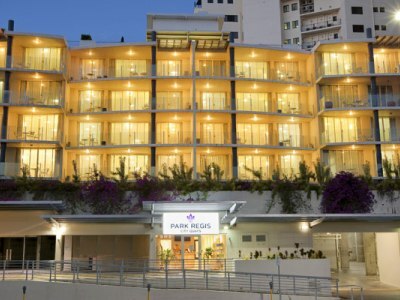 This 4 star hotel is located in the city centre of Cairns and was established in 1996.